I received 2 parcels when I reached home last night. One of it from Chicago, United States and another one from Kuala Lumpur. Let see what I get from Chicago, USA. Around RM170 for this And1 Edge Mid Size US12, not bad I would say. 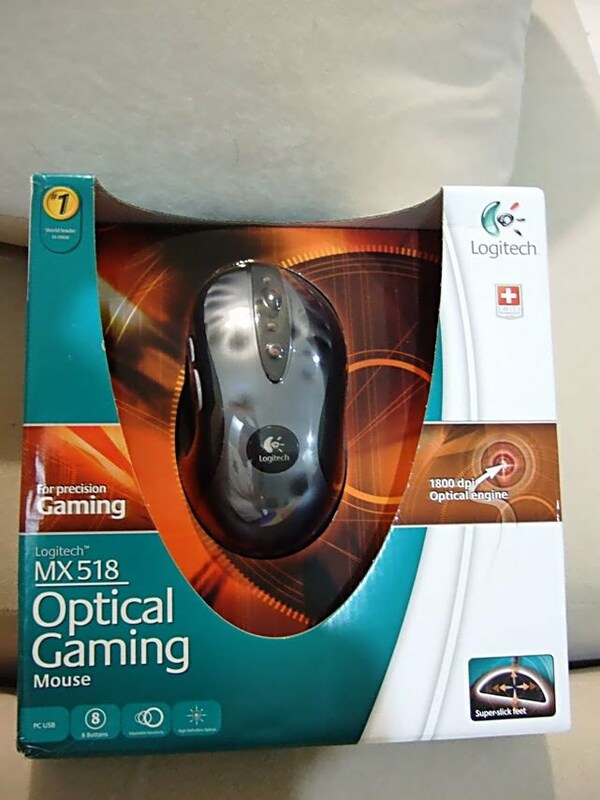 2nd item I bought was Logitech MX518 mouse as a replacement for the aging A4Tech PS2 mouse. What gadget should I get next? How much you bought for the mouse? RM90 for the Logitech MX518. Quite a good deal IMO. not bad. eh...how come ur layout look like wordpress? n i tot u moved to wordpress? Well I'm using a template that originaly created for wordpress. Blogspot original template too plain to play with.